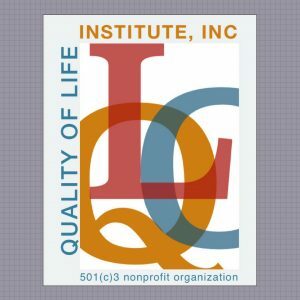 Blog - Quality of Life Institute, Inc. 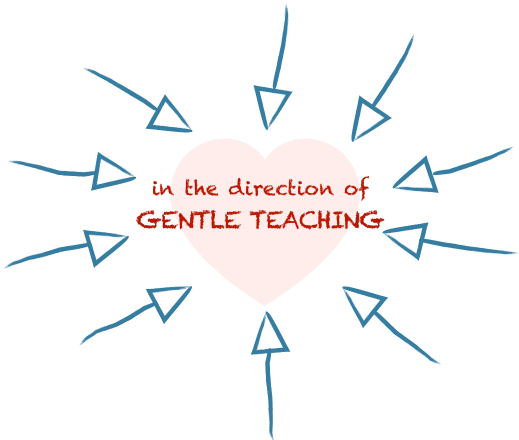 Registration is open for our annual Gentle Teaching workshop days at the SHARE Foundation, May 21, 22, 23. 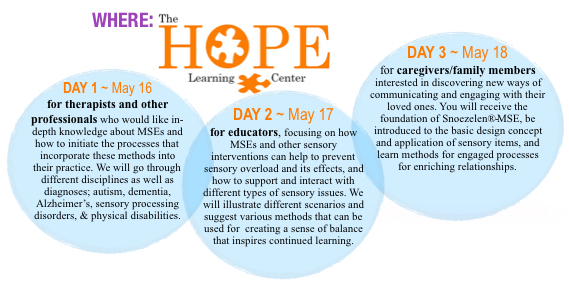 This is a 3-day learning event, held at the St. Timothy Center on the grounds of the SHARE Foundation in LaPorte, Indiana. This event is produced by the Quality of Life Institute, in collaboration with the SHARE Foundation and the agency of Globe Star. We will be welcoming back Dr. Anthony M. McCrovitz, director of Quality of Life Institute, executive director and co-founder of Globe Star, president of Indiana Professional Counseling Foundation (IPCF) and former president of Indiana Counseling Association (ICA), and Maurits Eijgendaal from the Netherlands (former president of the Gentle Teaching International organization, current president of the International Snoezelen-MSE (Multi-Sensory Environments) Association (ISNA-MSE.org), and a leader and manager of social organizations for more than 35 years. 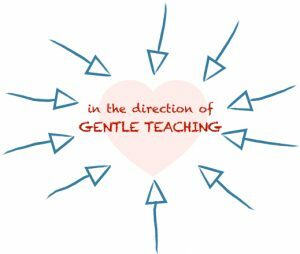 A foundational understanding of Gentle Teaching will be presented, in its philosophy, practical planning for interactions, and essential applications for mentoring a spirit of gentleness. 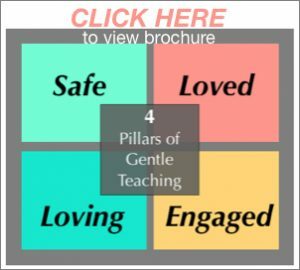 In the direction of Gentle Teaching, relationship-building centers each step with four pillars: safe, loved, loving, engaged. This is at the heart of a Gentle Teaching practice. “Change for the better (quality of life) can occur when one can access their right to self-determination. Mentoring a spirit of gentleness implements learning processes that engage exploration, discovery, and the emergence of one’s unique voice and narrative. ~~~Location: The HOPE Learning Center of Pittsburgh, 12300 Perry Highway, Suite 100, Wexford, Pennsylvania. 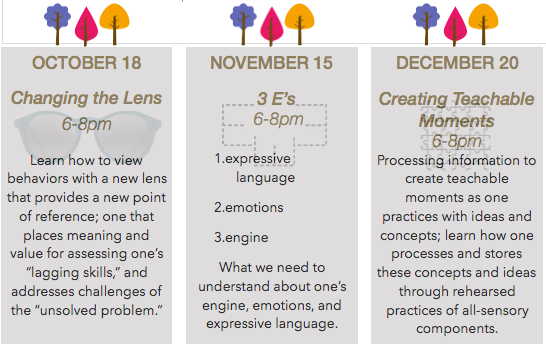 CLICK HERE to view or download Daily Workshop Schedules and Topic Summaries! 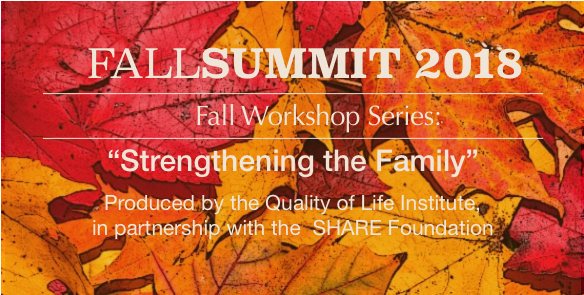 The Quality of Life Institute, in partnership with the SHARE Foundation, is presenting three, evening workshop events this Fall, at Sharing Meadows (St. Timothy Center) in LaPorte, Indiana. The workshops are geared to benefit those of us who work with children, ages 3-18. This includes parents, extended family, caregivers, educators and other professionals. 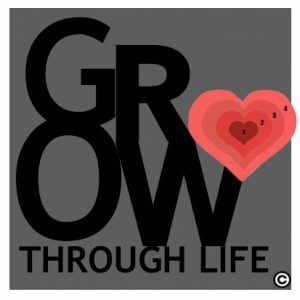 Our goal is to share resources with those involved with children and their families and communities, promoting healthy relationships, well-being, and quality of life. Workshops will identify the key purpose for cultivating a child’s engagement and their involvement in the community. This nurtures their learning and helps children think well of themselves and believe in what is possible in their own future. 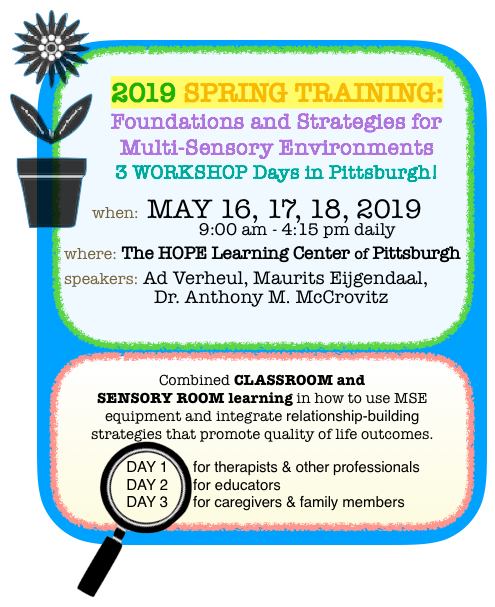 Participants will be given “tools” for assessing a child’s environment and for creating the invitation for engaging the child in “table dialogue.” This style of interaction creates “growing room” for listening and learning, changing our lens so we can perceive the possibilities for meaningful connections to be made. $30 per session or $85 for all 3! CHILDCARE will be available on the premises and provided at no additional cost. SHARE Foundation is a non-profit Christian organization serving the residential, vocational, and social needs of mentally challenged or other-abled adults. Sharing Meadows is their 185 acres, providing residential villages for other-abled adults to live, work, and relax, in peace and dignity.